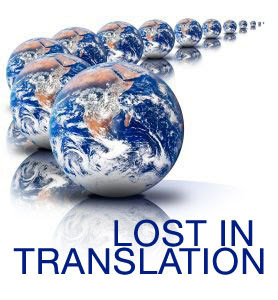 Frances of NonSuch Book is hosting the Lost in Translation challenge - a year long challenge to read at least 6 books in translation. Visit the challenge post for more info. I have so many of these on my list that I think I'll be able to make it no problem! My possible books are listed below.